I’m back from sharepoint pro 2010 and I had great time. One of the biggest things I learned is that we need to decide on what and how we are going to use sharepoint before we can start worrying about which tools (sharepoint designer vs visual studio) and the farm layout. We currently only use WSS 3.0 and it very lite use. We are waiting until Sharepoint 2010 RTM comes out next month. I do have the beta installed and we’ve been running through that. This is our first use of IIS 7 and dotNET applications. One of the things we’ve ran into was every morning the first time you hit the site it was really slow. After some digging I found it was because of a IIS job that clears the cache so the dotNET needs to recompile the code on first use each day. First I found a post on how to disable this in IIS – Sharepoint slow to load when first opening it up? Tweak it! The post is from 2004 so its pretty old, I posted by findings on twitter and @erickraus replied and pointed me to here. Looks like the latest recommendation is to run a scheduled job on the WPE to script a page load to ‘warm’ the cache with the pages. I’ll test the three options listed on this page and let you know how it works. As I was digging for this information, I also ran into this post about the top tips and tricks for new sharepoint users. 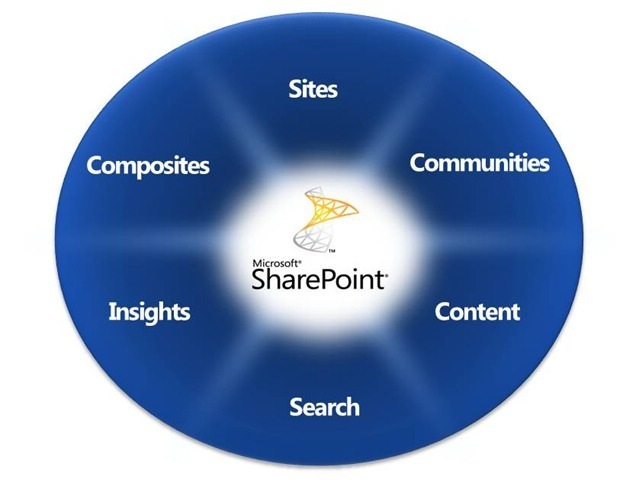 The items are for Sharepoint 2007 but they still apply and they are a very good list to get your feet wet.